crack screen iphone 6, left side of phone did not work. 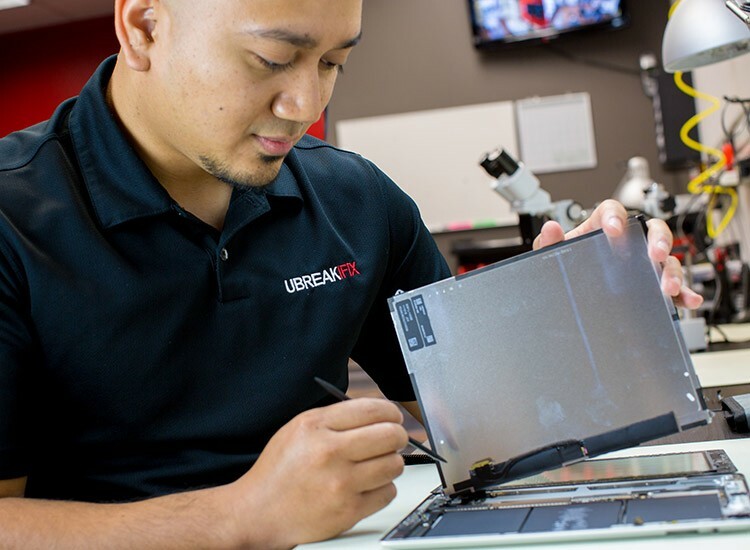 uBreakiFix in Poinciana services all types of electronics to local customers of Poinciana, FL and surrounding areas. "If it has a power button, we can fix it!" uBreakiFix Poinciana is located in the new Shoppes at Poinciana plaza off of Pleasant Hill Rd. between the Mattress Firm and Verizon Wireless. Repair services include: Smartphones, Tablets, iPods, PCs, Macs, Gaming Consoles and more! 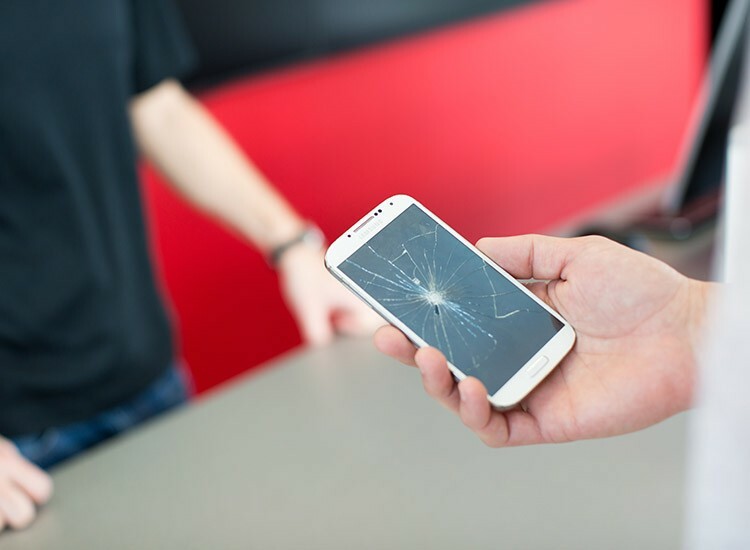 We offer FREE diagnostics and a 90-day warranty with our repairs! 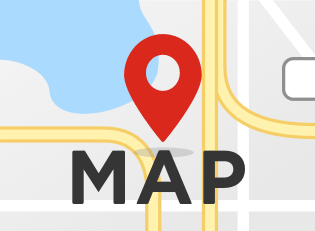 Give us a call today or visit us and one of our professional, friendly staff members will answer any questions you may have.